Typically, there is a low percentage of women who are able to become pregnant with ovarian failure. After having multiple fertility treatments, it is even more likely that they will not be able to become pregnant. One option that has been more successful than others is in vitro fertilization. This is a process where the egg is fertilized in the lab and is inserted into the woman after an embryo is created. Usually, for women with ovarian failure, donor eggs are used because hers are not healthy enough to be produced and maintain a pregnancy. 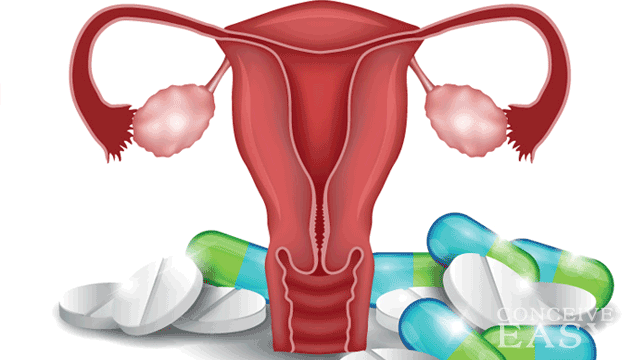 For women who have premature ovarian failure, there are hormone replacement treatment options that can help them to restore their normal hormones and make it more likely that their bodies will return to normal. For best results, you should talk to your doctor regarding all of your treatment options if you think you’ll have trouble getting pregnant. This is the best way to make sure that you have the knowledge necessary to make the best decision possible.